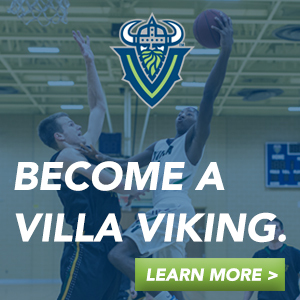 Just before playoff basketball begins in February, there's gonna be a Thrilla at Villa! After an outstanding day for the Inaugural Centercourt Classic featuring a standing-room only crowd that witnessed the regular season's most thrilling contest between Williamsville South and Health Sciences, the event is back for a second season, and I've added a second day! 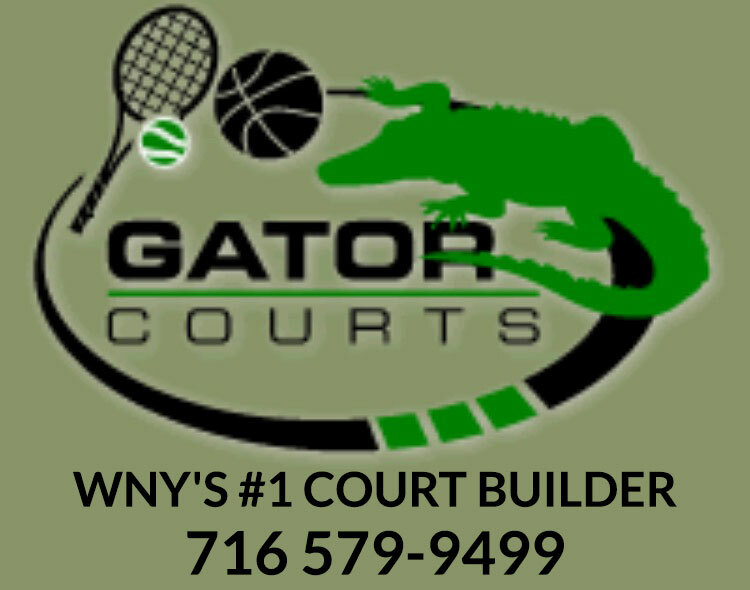 This season's Centercourt Classic venue Villa Maria College, located in Cheektowaga. Once again, the event is scheduled late in the season to serve as a bracket-buster of sorts. This year's lineup features six games played over two nights, and the quality of the teams participating should get you hoop-heads drooling! The Second Annual Centercourt Classic finale has two of WNY's finest programs facing off for the first time since 2012, when Canisius takes on Niagara Falls...and I've even invited the NFHS Pep Band! Should be an awesome season. Lots of shake up all over. Now waiting for the CC season preview! !